Aachen Nationals here we come: Naphis Masai Mara (Aria Tresor IA x Harmattan Maharaba) will compete in the yearling filly class with Mary Lang on the lead. 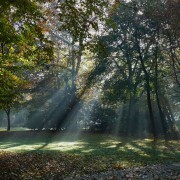 Very happy weekend for us! 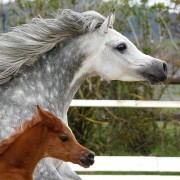 Our little dancing queen Naphis Masai Mara (Aria Tresor IA x Harmattan Maharaba) was just fantastic! We are so proud and thankful! Again a big thank you to Mary Lang and her team! 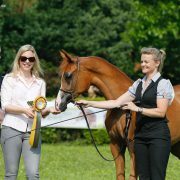 We are pleased to announce that our Harmattan Maharaba (Europes Padron x Hamy de Gargassan) was awarded with the title Premium Mare of the German Breeder Association VZAP e.V. We are proud and happy about this award! Wonderful result for our principessa in Manerbio: Naphis Masai Mara (Aria Tresor IA x Harmattan Maharaba) 2nd place in a strong class at her first show! THANKS to Mary Lang, Specifically Equine Training Center, for showing her so nicely! 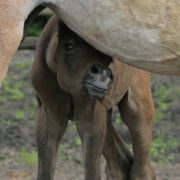 We are very happy to announce the birth of Naphis Arion! A fantastic colt sired by ZT Magnanimus out of our leasing mare ASE Aryelle by Al Ayal AA. This colt is beyond imagination! We are thankful and excited to see him growing up! 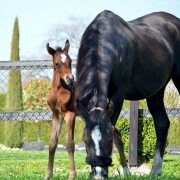 So pleased to see the first foal from our homebred mare N.A. Karta’s Hope (TF Afrikhan Shah x Karta)! 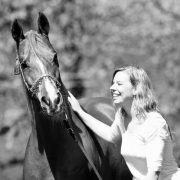 Thank you Ferdinand and Gerlinde Huemer for giving Porlain el Marwteyn (ZT Marwteyn x Porla el Bri) to us. As I admire her mother Porla el Bri and her grandmother Porlamar, we are more than happy to let a dream come true. 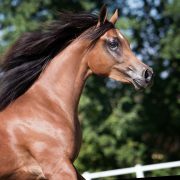 We are more than happy and proud to lease the exotic mare Sorella el Hadiyah (Al Hadiyah AA x Scala el Jamaal). She will be bred to Int. 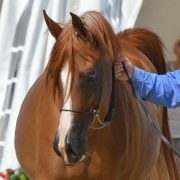 Champion Eden C (Enzo x Silken Sable). 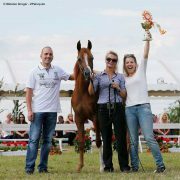 Thanks again to our friends Kathrin and Christian from EOS Arabians, Germany, for allowing us to lease her. 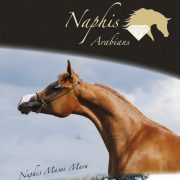 It will be an exciting 2017 for Naphis Arabians!